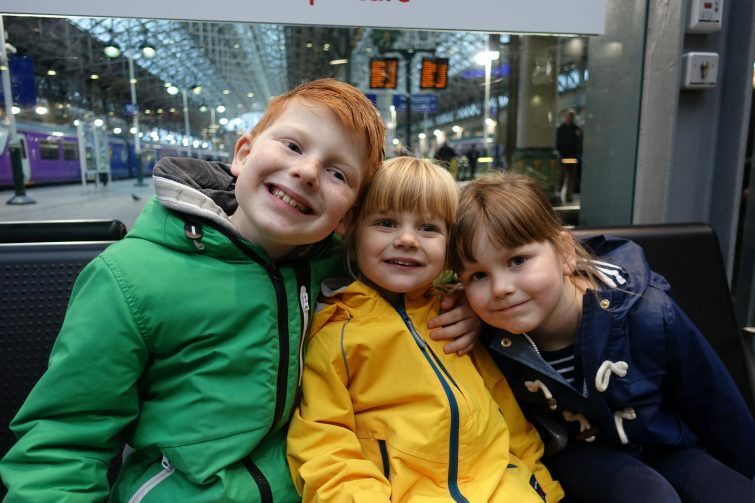 Shortly before last October half term I invested in a Family and Friends Railcard ready for taking the kids on their very first trip to London. The card basically paid for itself within that first trip making it a worthwhile investment for us! What is a Family and Friends Railcard? Is a Family and Friends Railcard worth the money? With savings of that size they will soon add up and cover the cost of buying the card in the first place. In fact, the average saving for Family and Friends Railcard users is £131 over the course of the year. For us, the savings on just one trip to London equalled the cost of the card meaning every time we set foot on a train after that we were saving money! How does a Family and Friends Railcard work? With the Family and Friends railcard, you can have up to four adults and fours kids (aged 5 to 15) benefiting from the discount on every journey making it perfect for larger families like ours or those times where you want to go adventuring with friends! You can have two named adults on one Railcard meaning if you’re not using it the other named person can be. Our card has both mine and Dave’s names on meaning either of us could take the kids out on the train and use the card but there’s nothing to stop you going halves with your best friend and sharing the card. I have such fond memories of travelling by train as a child – it always felt so exciting. I’m not sure if that was because of the journey itself or the destination but either way it felt a real treat. Even now in my late 30s I still enjoy catching a train and was excited to be able to do this with the kids. 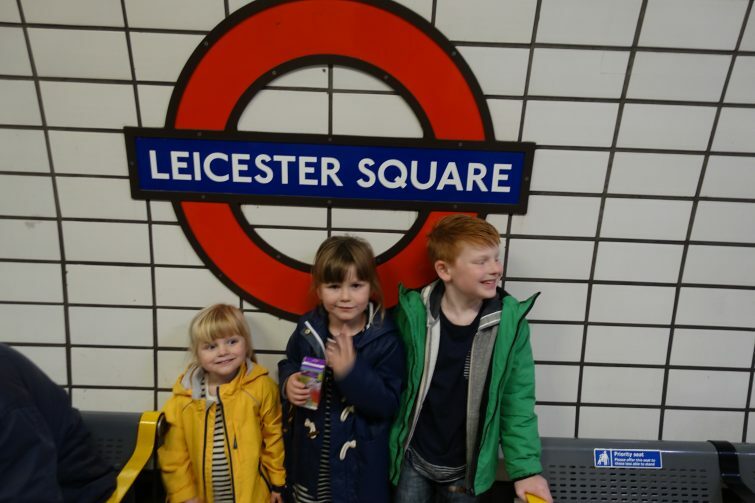 Our trip to London wasn’t a touristy one, we had been invited to an event and I decided to take advantage of the opportunity to take the kids to London on the train. I guess I saw it as a bit of a test. Taking three kids to London on my own for the day felt like a big deal – for a start I just don’t have enough hands! To combat that, both girls wore wrist straps and Ben was given strict instructions to hold onto Chloe’s hand. We had such a lovely day out and it certainly proved to me that we were more than capable of doing it again! Check out the Journey Planner to see how much you can save! 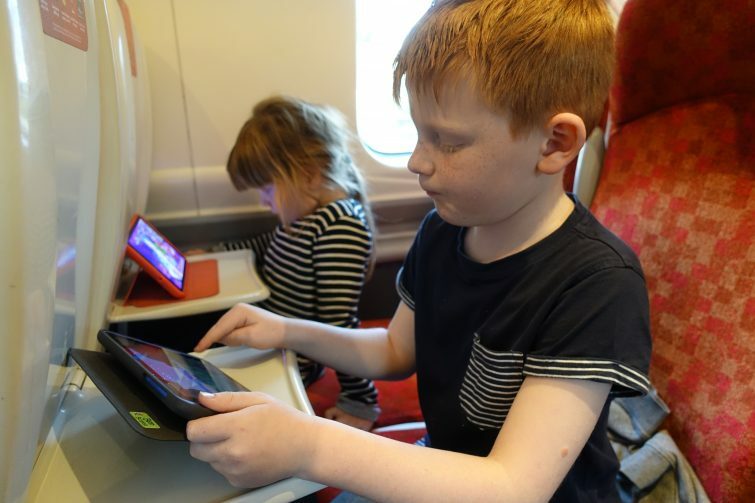 If you’re planning your half term adventures – check out the Journey Planner too which shows you how much you could save on a particular journey using your Railcard. 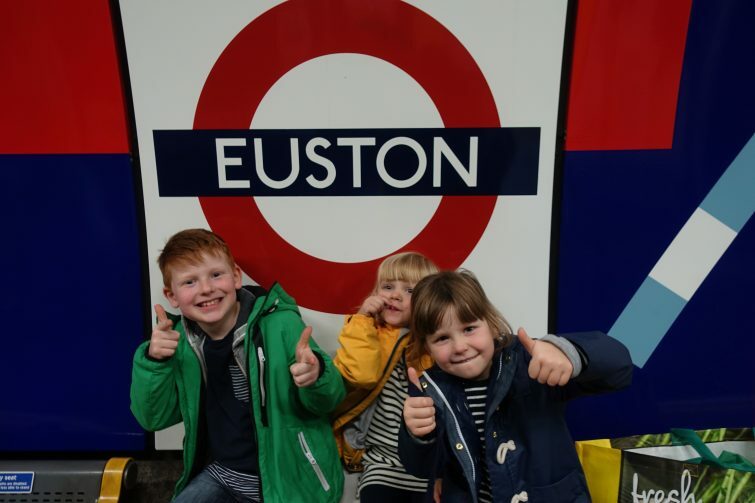 It’s also worth noting that if you are travelling by train you can get 2FOR1 entry offers on many British attractions such as London Eye, Tower of London or LSL London Zoo. Our half term seems to be different to the majority this time too which means we should benefit from everywhere being a bit quieter as well! What are your plans for this half term? Will you be hopping on the train? Well you certainly went on an adventure that day Colette! I’ve just used a Family & Friends Railcard for the first time myself and wish we’d got one years ago. I remember us having them as children so we could travel to Dover to visit my Aunty but this is only my second year of having on myself.